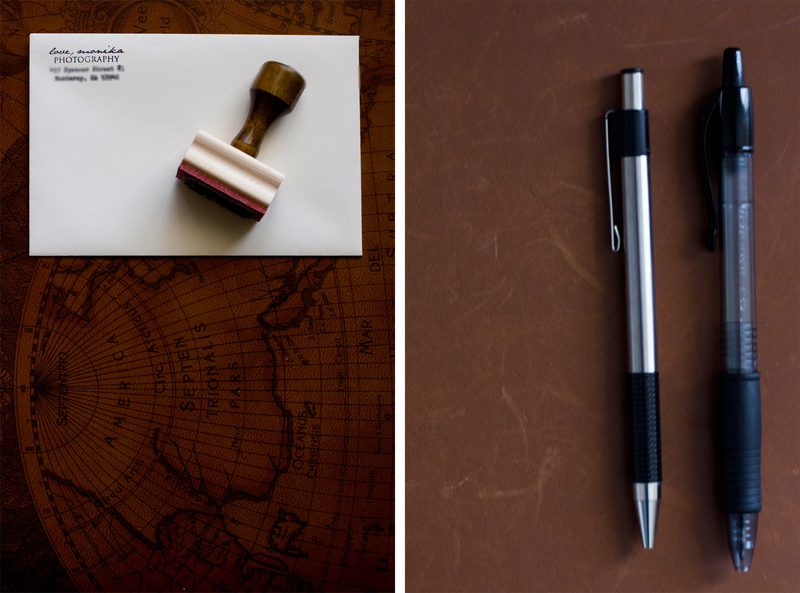 Stationary, Stamps, & a Wax Seal. I have been continually working on my brand, trying to create one that I proud of rather than a make shift rushed representation of my business. 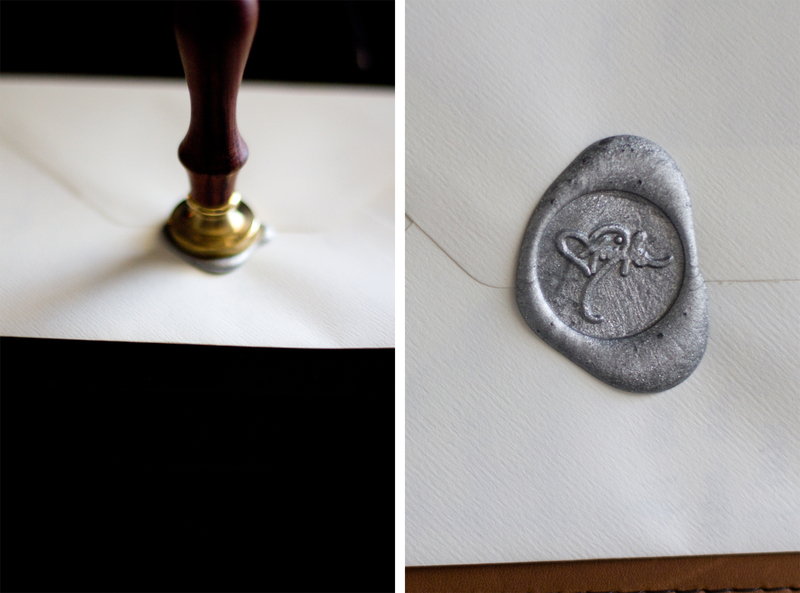 I just put together what my letters that I send off to clients look like and I am so happy with what I have. I believe something is right when I’m excited to put it together, care has gone into every detail, and when everything is finished and ready to send it puts a smile on my face because it’s of good quality and I love it. 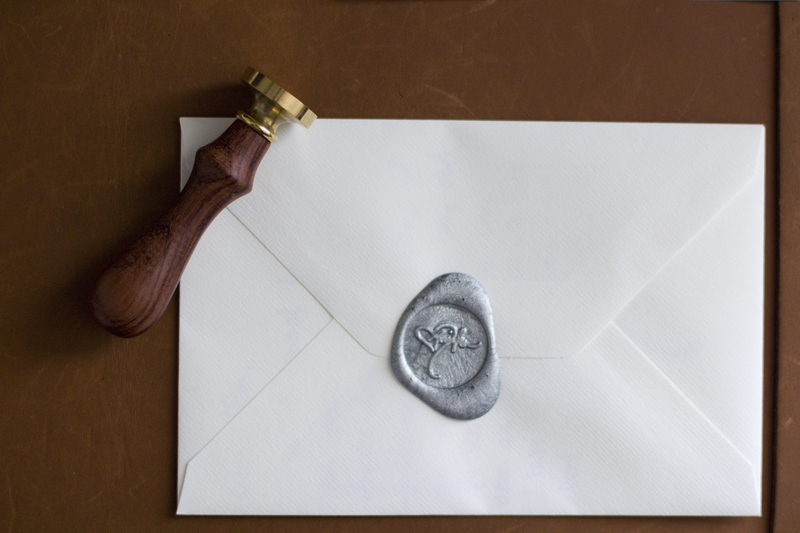 I ordered a return address stamp, a custom stamp with my love,monika signature that you may have seen at the end of my posts, and a custom wax seal with the same signature. I love them. And they do make me smile which makes me more excited about the fact that I am really starting to create a brand for love,monika. Off to send the first letter off right now! fancy shmancy! i love it!